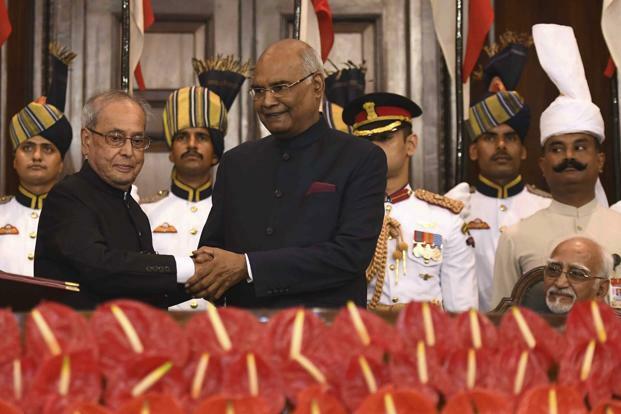 The man with an infectious smile, Ram Nath Kovind, is the 14th President of India and the nation wishes to see the change he brings in our country. Ever since we have seen him on television, he has a smile on his face and also his humble nature has won the hearts of the nation already. He is the 14th President of India and the powers were given to him in 25 July 2017. He entered the Rashtrapati Bhawan after a big win. He belongs to the Bhartiya Janata Party. He got 65.65% votes and defeated the opposition candidate Meira Kumar. It was not his goal to become the President and he felt emotional after winning the prestigious post. Do you wish to know more about our dear president? Here is his biography which will inspire many people in the country. 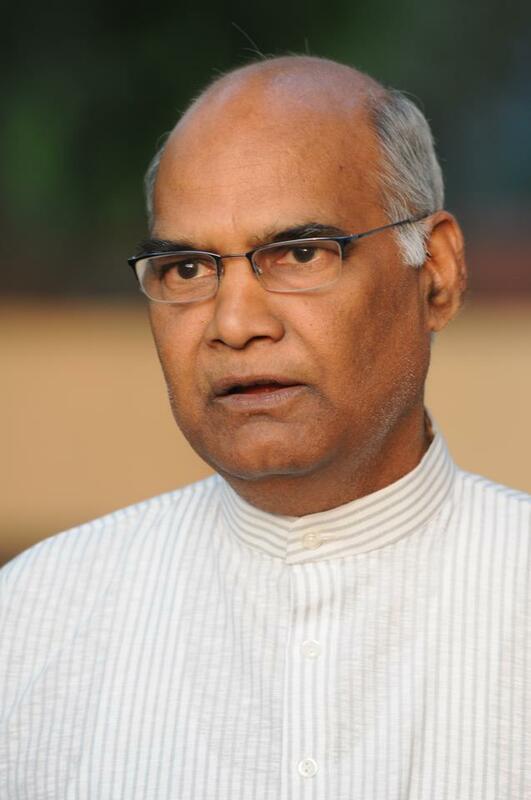 Ram Nath Kovind was born on 1st October, 1945 in Paraukh, Kanpur Dehat District. He belonged to a poor family. His father was a part of the Dalit community and ran a small shop to feed his family. He had four brothers and two sisters. He was only five years old when his mother left the world due to burn injuries. It was when the mud hut they lived in, caught fire and collapsed, his mother died. He donated the land to the Dalit community. He used to walk eight kilometres to reach school because nobody in the village owned a bicycle. He had a humble beginning and he has spent all his life without the love of his mother. He completed bachelor’s degree in Commerce and did LLB from DAV College which is affiliated to Kanpur University. When he completed his LLB, he went to Delhi to prepare for the UPSC examination. It was his third attempt when he cleared the civil services examination. However, he did not join because it was not for the post of IAS officer. He was invited to join the Allied Services. He made good use of his law degree and started practicing law. He became an Advocate in the year 1971 in the Bar Council of Delhi. He was also an Advocate in Delhi High Court in the year 1977. Also he was an assistant to Morarji Desai, the 4th Prime Minister of India. In the year 1991, he joined the Bhartiya Janata Party. He became the spokesperson of BJP. Later, he donated his ancestral home to the RSS. He was also the Rajya Sabya MP from Uttar Pradesh. In the year 2015, he became the Governor of Bihar. Once he was nominated as the 14th President of India, he gave away his powers as the Governor of Bihar. He got 65.65% votes in the election and Meira Kumar; the Speaker of Lok Sabha did not win the presidential election. On 25th July, 2017, he became the 14th President of India. He is a humble man, who hailed from Kanpur. His goal was not to become President and once he got the powers, he was modest and continues to be the same man. This shows that he wishes to serve the country with integrity. He made an oath that he would take his responsibilities seriously and he would prove to be an excellent President. He feels overwhelmed that the country trusted him and he shall not take advantage of the powers he possesses. Our country is diverse as there are many states and they are all unique. We have a number of festivals and each state has their own culture. However, there is unity in diversity because there may be different people in the country but all of them are the flowers of one garland. 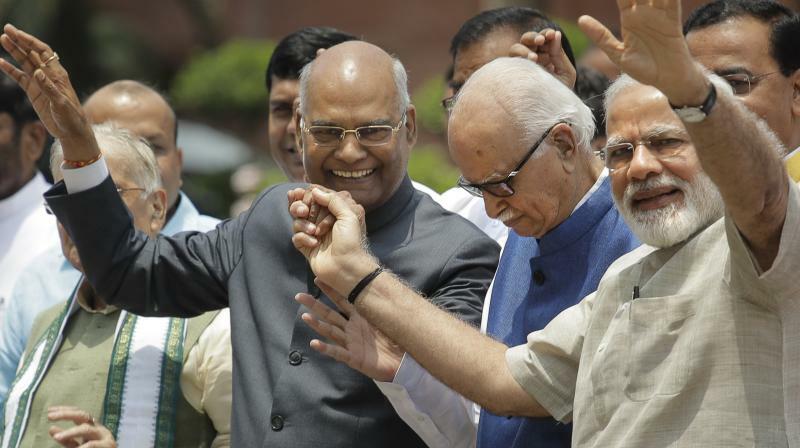 Make way for the new president, Ram Nath Kovind, who promises to be a responsible political leader. We wish him all the best and may he bring positive changes in our country. We have full faith that he will live up to our expectations. Also, his story is inspiring and it gives us a lesson that people, who come from humble backgrounds are driven to improve their lives and bring change in the society. He is truly an inspiration for all.